This summer, DSActive are delighted to announce that the multi-skills athletics sessions will happen again over the summer holidays. 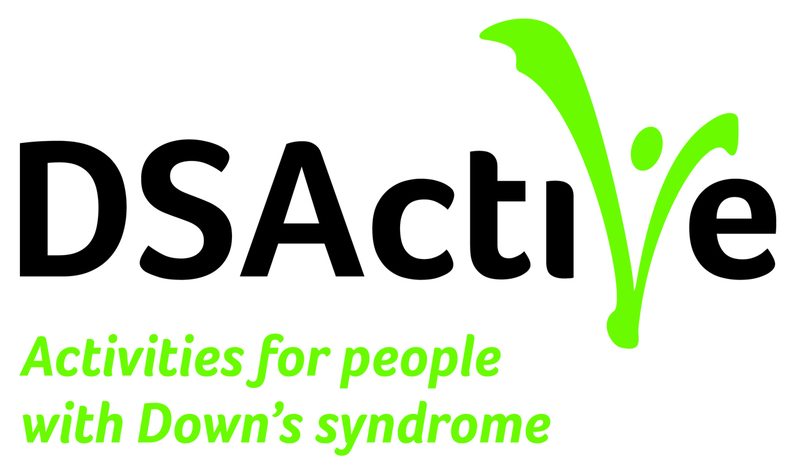 These sessions are only available for people with Down's syndrome aged 5+. The sessions will take place every Wednesday and Thursday during the summer holidays, with the first session on 25 July and the last on 30 August. The sessions will be run by DSActive officers and sports coaches. The sessions will be held at Tooting and Mitcham Utd FC.